*Watch the beautiful game on the giant screen! 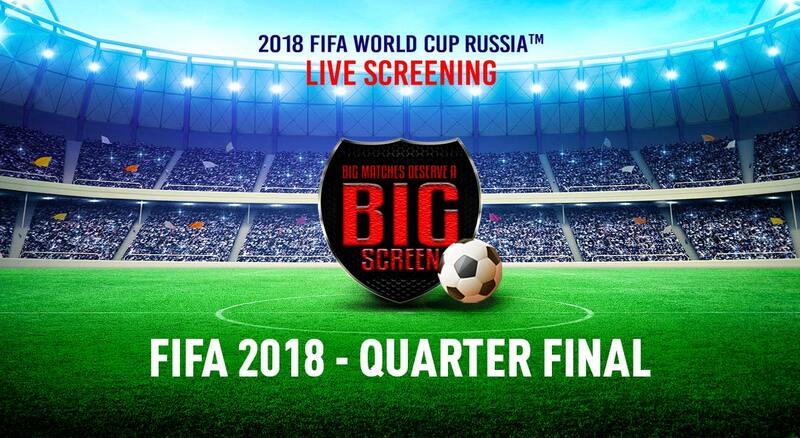 * Now, watch all the drama and action of FIFA World Cup 2018, live as it happens - on a massive screen! Cinepolis presents screenings of the matches in an incredible environment. Get your gang along, and get ready to cheer for your favourite team.